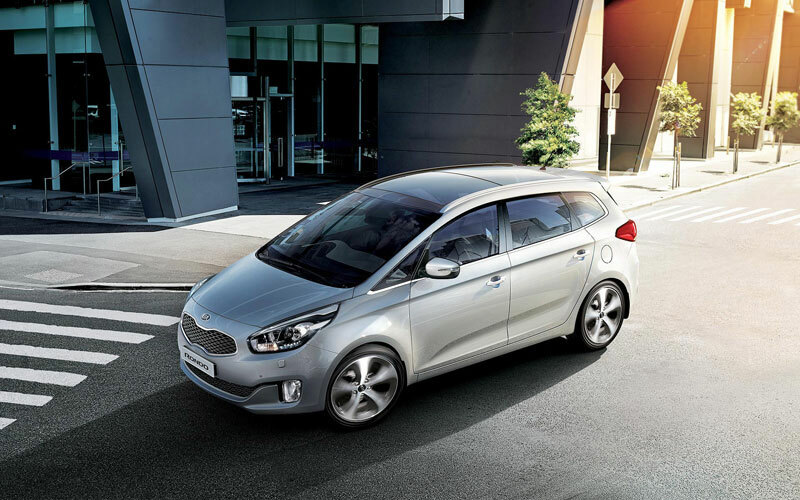 The Kia Rondo is a multi-purpose, seven-seater family vehicle that’s full of smart solutions. 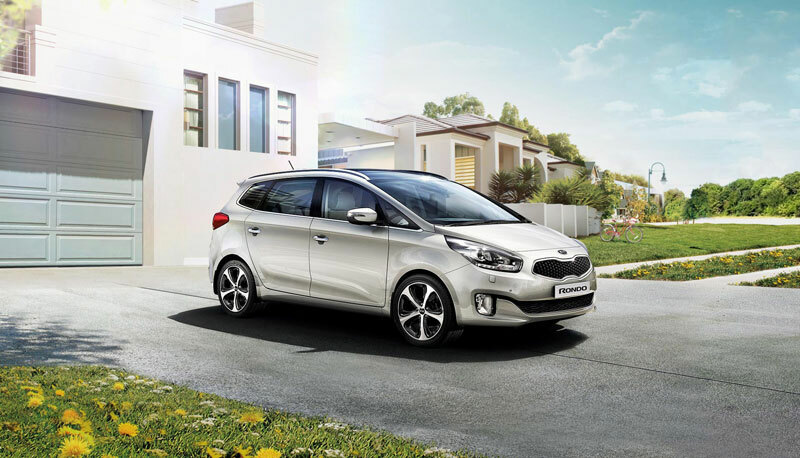 Space and practicality are what the Kia Rondo is all about, but don’t worry, you won’t have to sacrifice style and excitement. 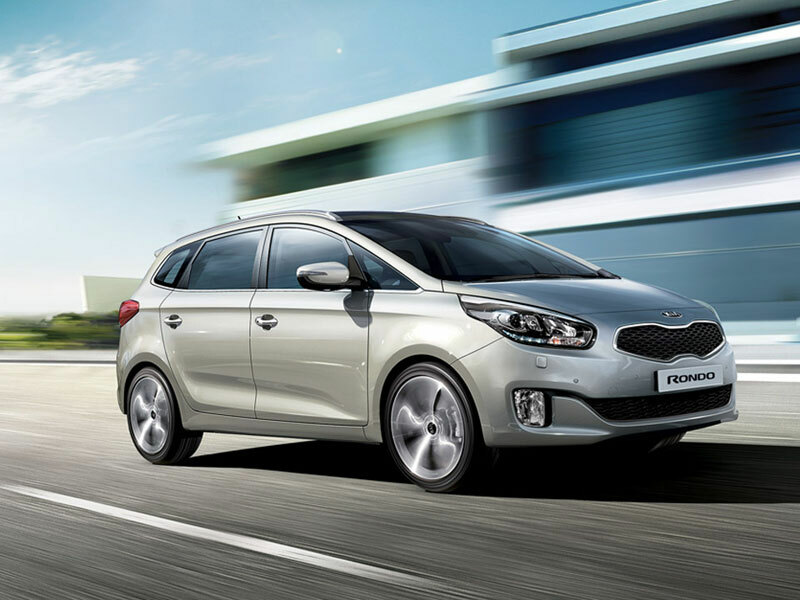 With modern European styling, maximum versatility and cutting-edge safety, the Kia Rondo is truly an innovative family car. Inside the Rondo, not only will you experience maximum comfort and space, you’ll find a world of high-tech driver accessories and features that are rarely seen in competing people movers. 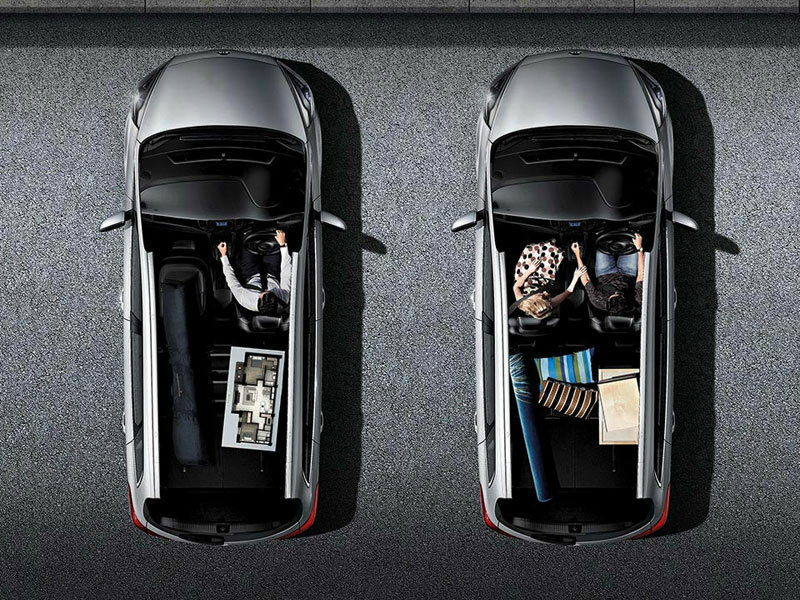 The Kia Rondo is a truly innovative family car with room for seven. It features distinctive European styling, versatility and ample space. 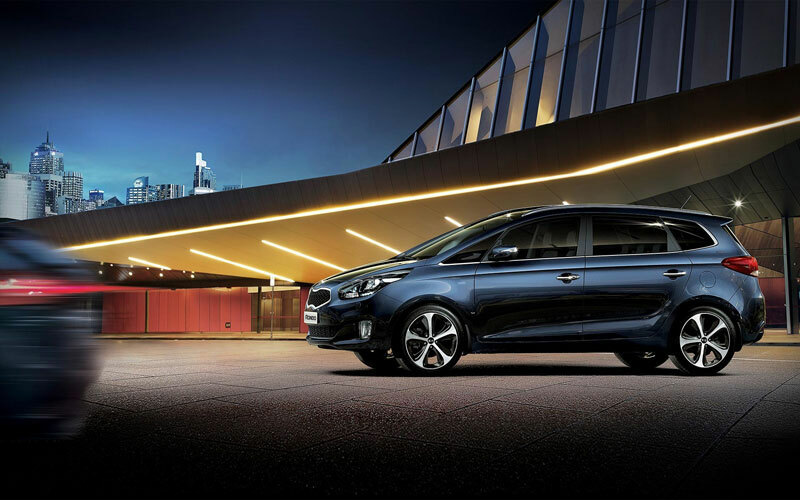 The Kia Rondo is a stylish, versatile solution for those looking for seven seats. It provides ample room and comfort for all passengers and proves that you don’t have to sacrifice style and excitement to have space and practicality. 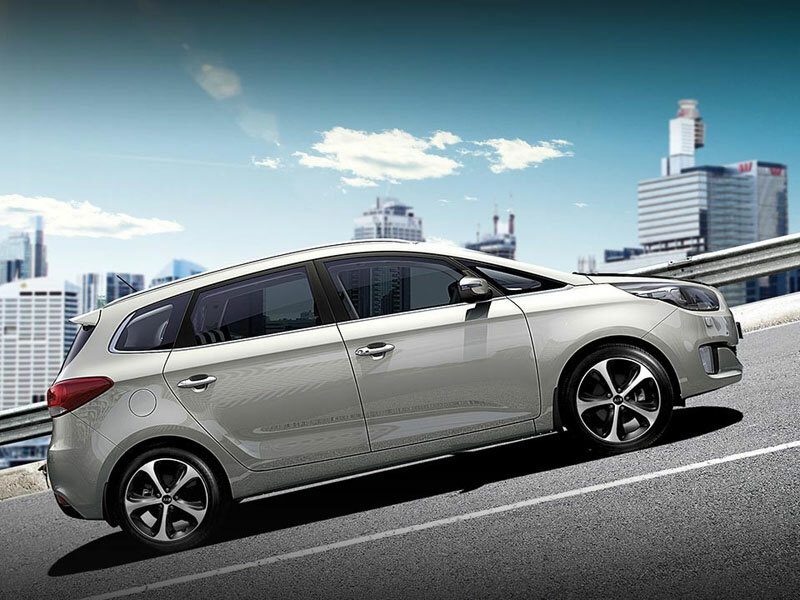 The Kia Rondo brings a whole new level of style to the People Mover segment. Its distinctive European design is both good-looking and practical, offering seating for seven. Versatility is the hallmark of the Kia Rondo. 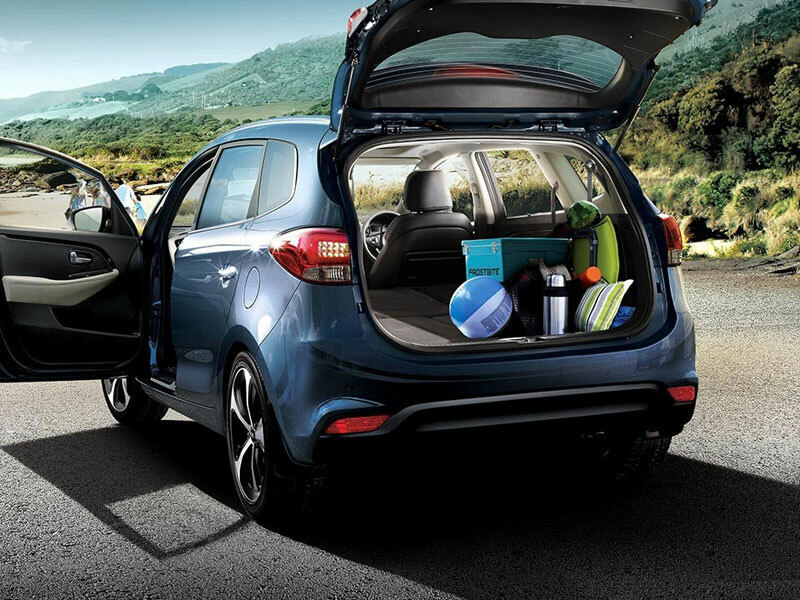 Its cavernous interior, flexible seating configurations and clever storage compartments ensure that you’ll fit in everything you need to in just one trip. 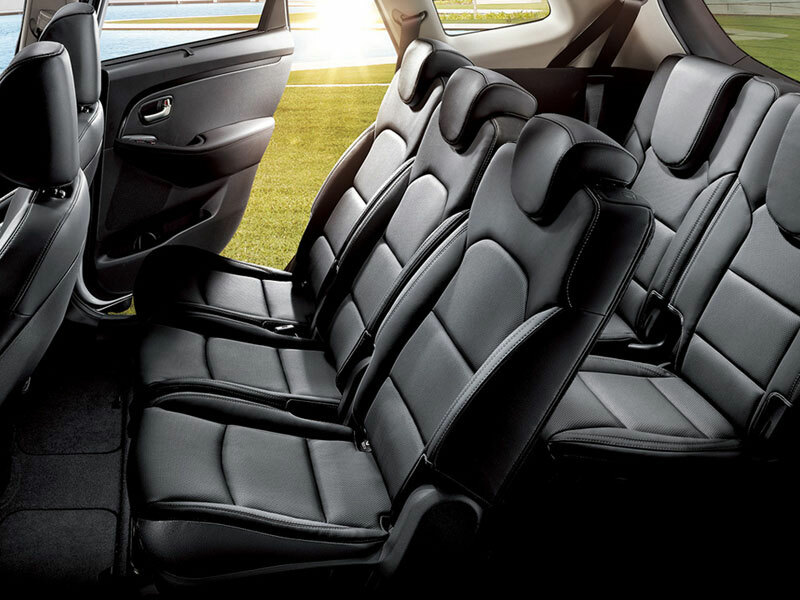 The Kia Rondo’s convenient seating system can either seat seven, or fold away to create an extensive cargo area. Need an occasional break from the hustle and bustle of city life? Lose yourself in the elegant refinement and state-of-the-art technologies the new Rondo has to offer. Your daily work commute, trip to the market or movie night out with the kids can now be made in ultimate comfort and style. 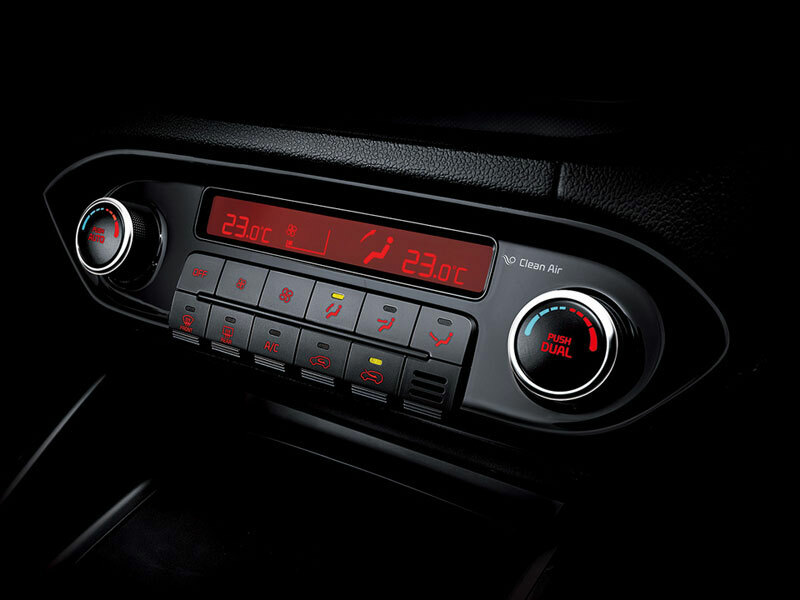 The Kia Rondo’s ergonomically designed cockpit focuses on both driver control and driver comfort. 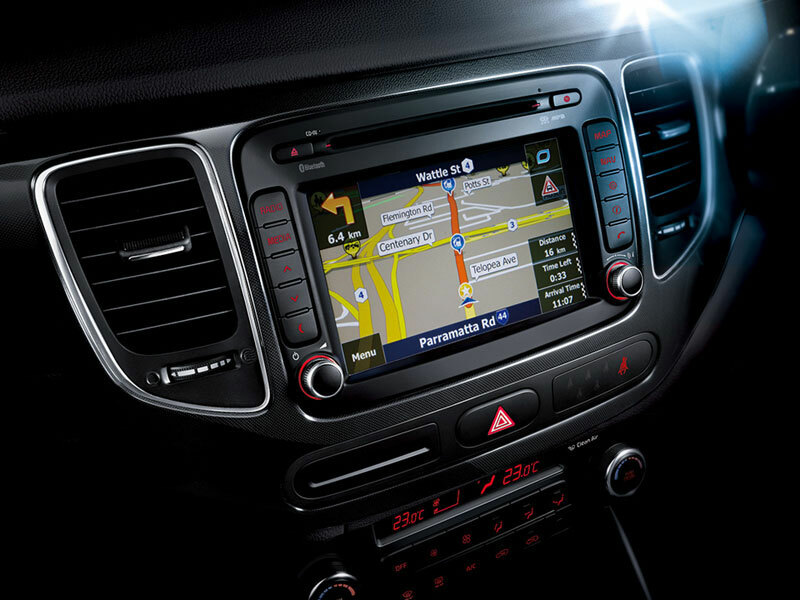 A standard 7” Touch-screen with satellite navigation features on all models. Also, a low windscreen base and wide sweeping dashboard allows for excellent forward visibility. 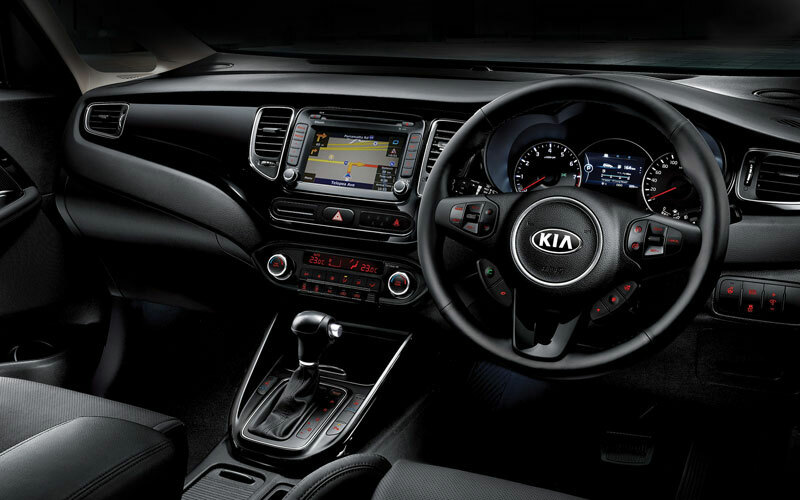 Kia’s engineers not only succeeded in creating an interior cabin that boasts expansive roominess, but they also succeeded in creating a cabin that’s high-quality. 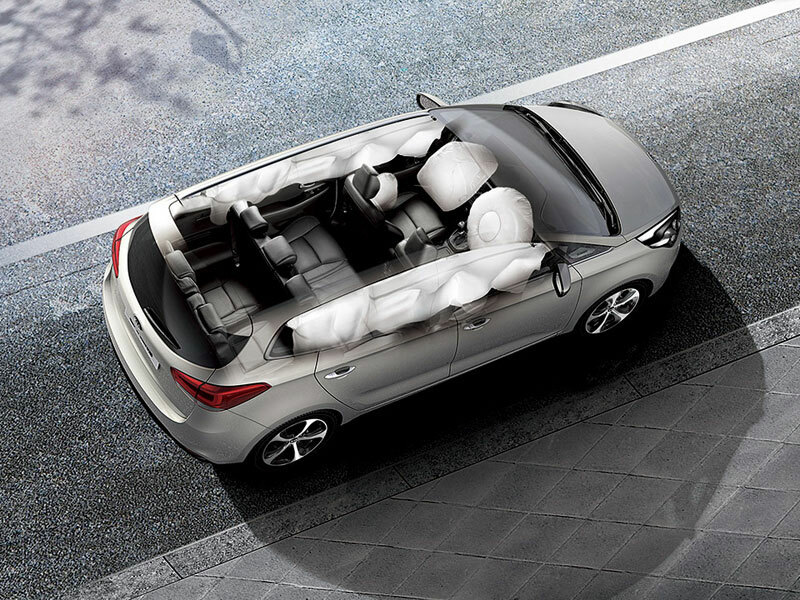 You’ll find a Panoramic Sunroof and both Heated + ventilated Leather Appointed* seats on the Platinum model. 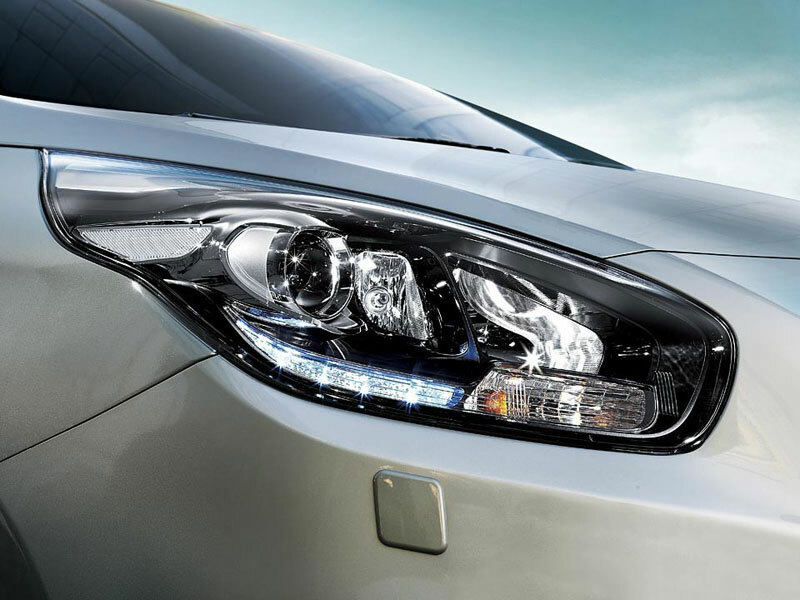 Satellite Navigation features on both Kia Rondo Si and Platinum models. 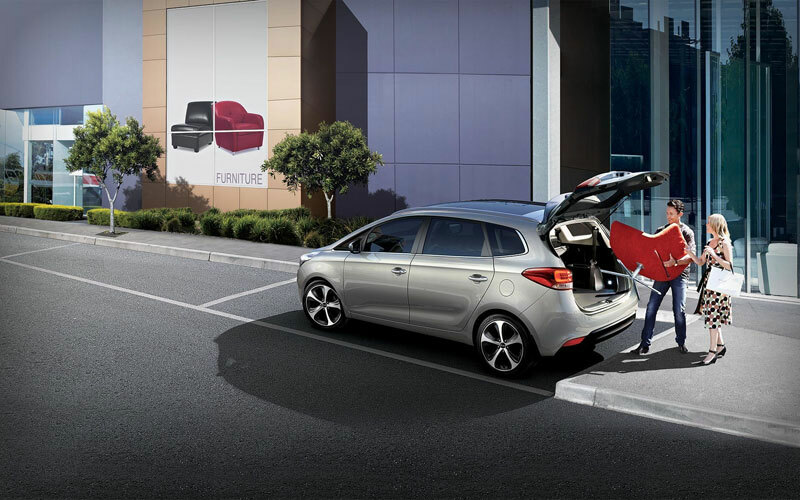 The Kia Rondo features a fully-flat folding third row, as well as 35/30/35 split folding second row. 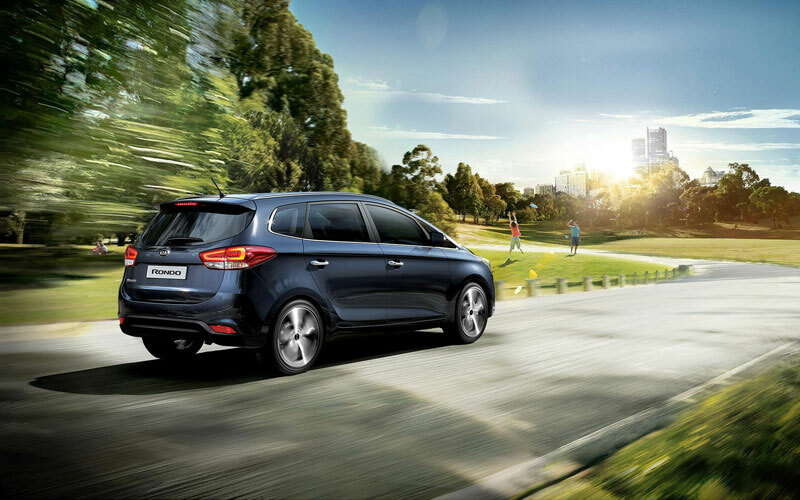 You work hard for a brighter future, so you deserve a vehicle that allows you to enjoy precious moments with family. Rondo will help you discover those gratifying times of leisure that are often lost amidst the burgeoning cityscape. Let Rondo be a part of family memories that will last a lifetime. 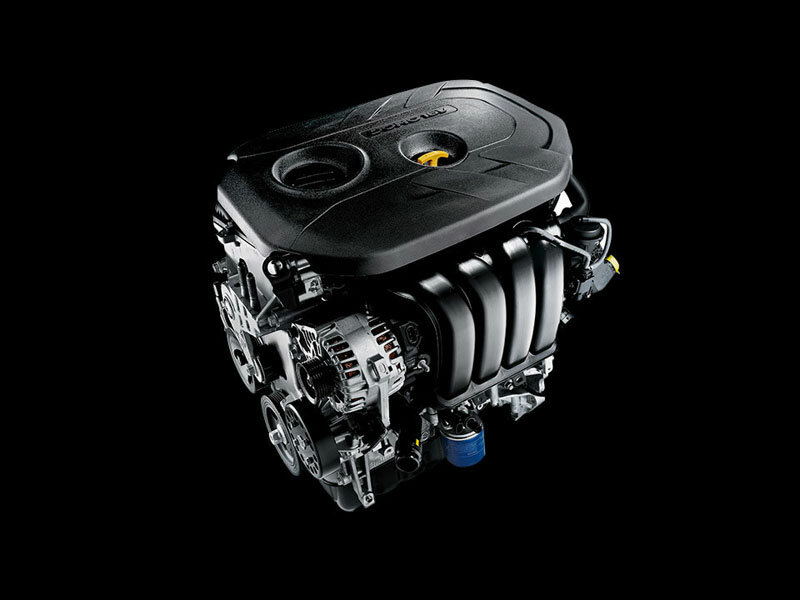 A powerful yet frugal 2.0 GDI engine is featured across the Kia Rondo range. 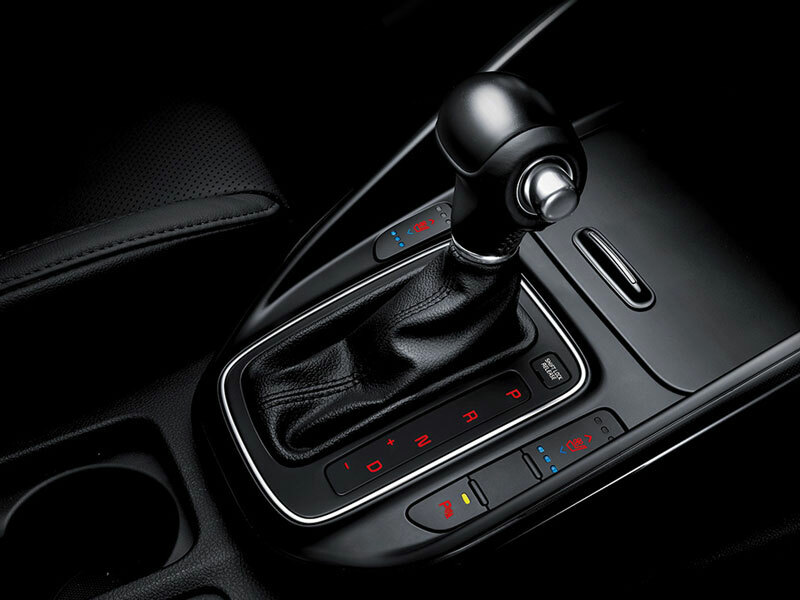 This completely new gearbox features a trigger-type ‘R’ gear release button for effortless operation while short shift strokes promote faster and more accurate shifting. 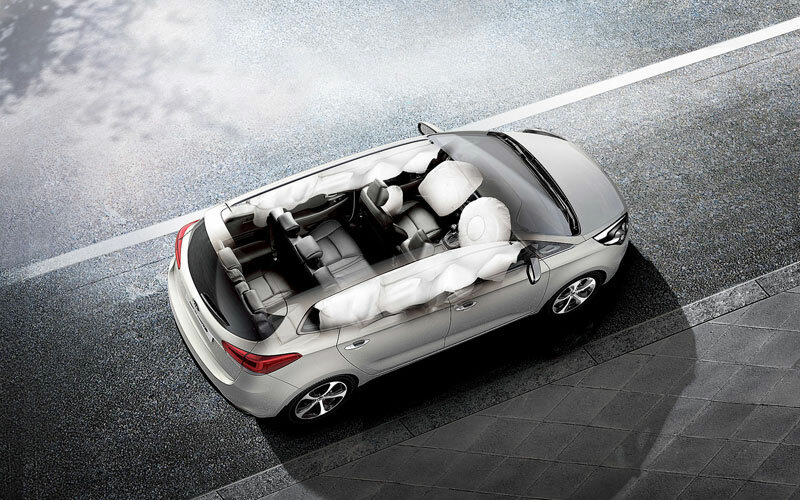 Driver, passenger, front side and curtain airbags help keep occupants safe. 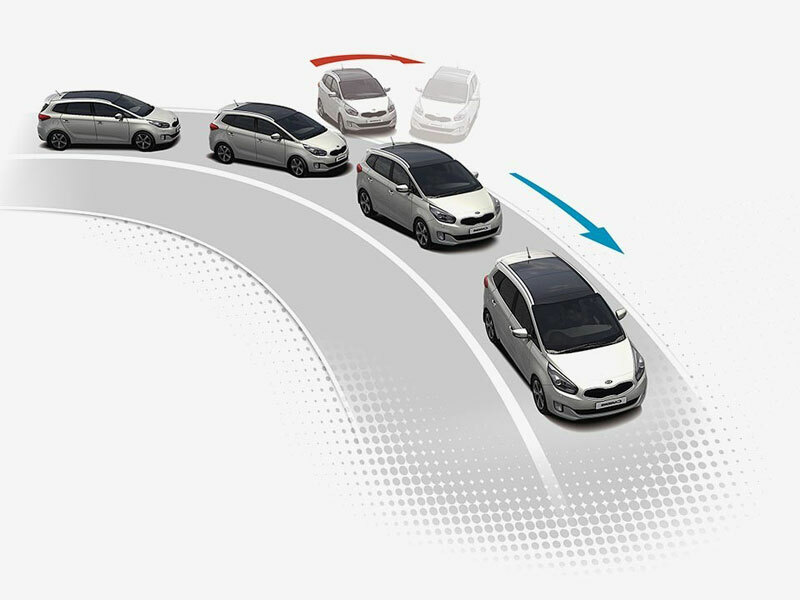 Hill-Start Assist Control (HAC) ensures that the vehicle does not roll backward when taking off from an incline. 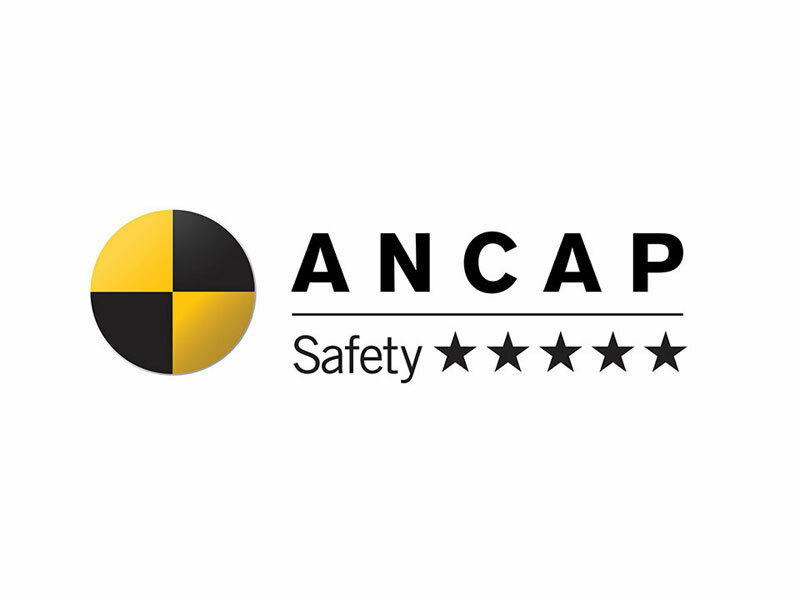 Protect your loved ones on the road with the assurance of an ANCAP safety rating of 5-stars. 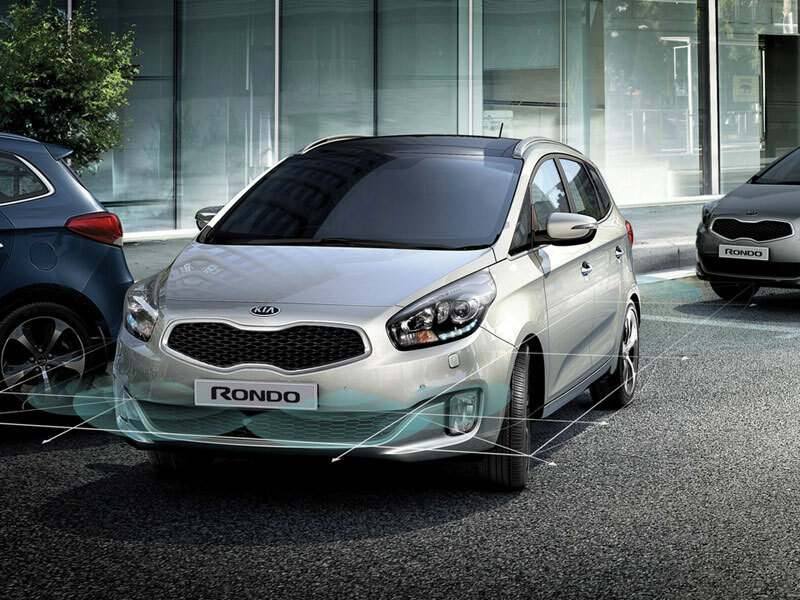 Kia Rondo Si models feature reverse parking sensors + Reverse camera, while Platinum models also feature front parking sensors.